In my analysis, a new era of Capitalist Class with Chinese Characteristics has usurped power to impose its doctrine of Neocolonialism. 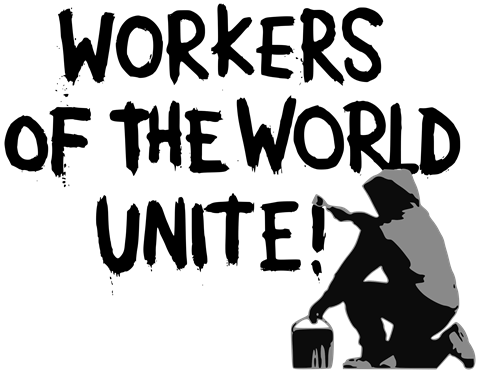 I am asking Workers of the World to Unite Against Capitalist Class with Chinese Characteristics. Red China’s Plan to impose Social, and Economic Injustice using Force will be rejected by Working Class of all her Colonies. While the Trump White House wallowed in its usual trifling controversies, China’s Communist leadership this month staged what will be remembered as the most important political event of the year, and maybe of the century so far. As the party Congress concluded last week, Xi Jinping was confirmed as most powerful leader in Beijing since Mao Zedong — and he proclaimed the regime’s intention not just to become the world’s leading power, but to establish a new model of totalitarianism. 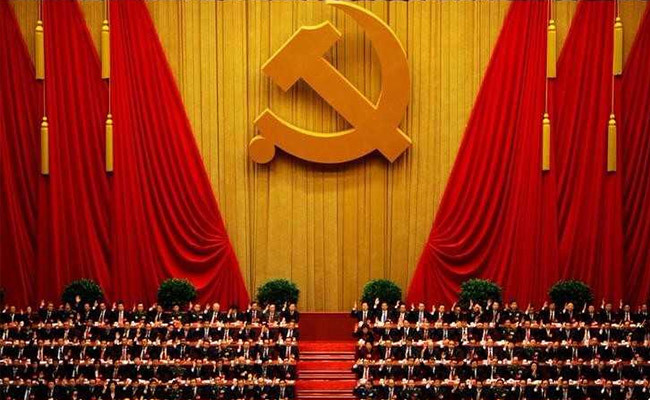 Xi’s “new era of socialism with Chinese characteristics” was written into the party constitution, making anyone who opposes it an enemy of the state. Its aim is to make China “a leading global power” by 2050, with a “world class military” built to fight and win wars. These aims will be achieved by reinforcing Xi’s dictatorial powers, and those of the party, over every area of life, using cutting-edge technologies like artificial intelligence. 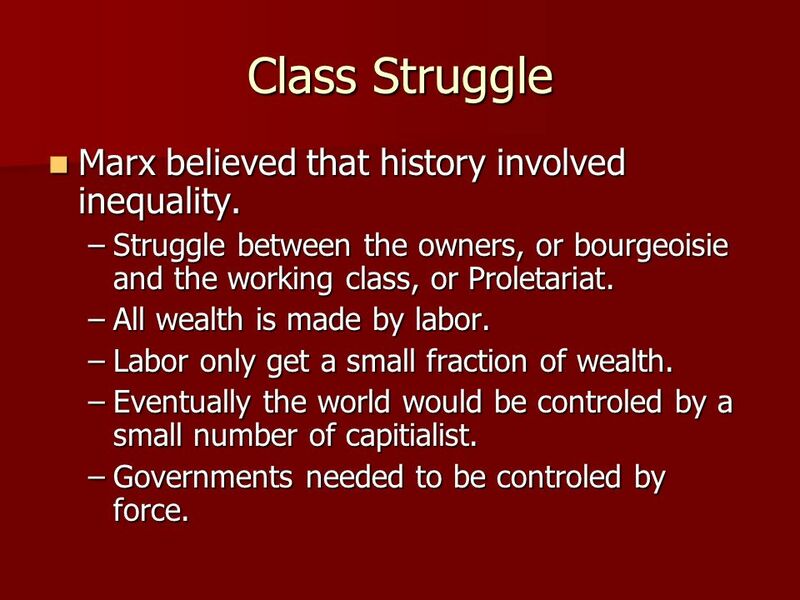 It’s a Stalinism for the 21st century. Plenty of strongmen and would-be strongmen around the world were likely applauding, from Turkey’s Recep Tayyip Erdogan to Hungary’s Viktor Orban and, it seems, Stephen K. Bannon. The oracle of the alt-right called Xi’s 30,000-word text “an adult speech to adults,” in contrast to the “Pablum” of John McCain and George W. Bush, who delivered contemporaneous speeches defending democratic values and U.S. global leadership. Xi is returning China to the era when a single, emperor-like figure ruled without the constraints of legal checks or term limits. In a break with the practice of the past two decades, no potential successor was named at the congress to the party’s standing committee, meaning that Xi aims to remain in power after his second five-year term as president ends in 2023. At 64, he could conceivably dominate China until 2035, the year he set for achieving many of his goals. State control of all behavior. In the past five years, Xi’s regime has wiped out the modest avenues for dissent his predecessors allowed, from human rights lawyers to non-government groups and cautiously critical journalists. Now it is developing a far more ambitious system of social control driven by new technologies. Every citizen will be given a “social credit” rating based on data collected through the Internet, the financial system and public surveillance, which will be stored along with facial images. Those with bad ratings will have good reason to fear being recognized by the regime’s ubiquitous cameras. At last, the overused term “Orwellian” will be accurate. Xi’s “belt and road ” initiative, which will invest hundreds of billions of dollars in infrastructure projects across Eurasia, is meant to create a Beijing-dominated geopolitical block that overshadows the transatlantic alliance. Meanwhile, the regime is seeking to control how it is portrayed even in the West. It has kidnapped dissenters in other countries and sought to suppress critical discussion of China on university campuses. Western journalists who probe corruption are denied visas. If Xi has his way, even countries that remain democratic won’t practice free speech where China is concerned. Of course, it is possible that Xi is overreaching. As it watches the United States and much of the rest of the West struggle with populist and nationalist movements, the political consequence of the last crisis of capitalism, the Chinese elite may overestimate the attraction of their totalitarian alternative. Centralized control of society and the stifling of individual freedom led China and other Communist nations to catastrophe in the late 20th century; Xi’s bet that a modified, technologically updated system can work in the 21st century could easily fail. It would nevertheless be dangerous not to take China’s strongman seriously. He is imagining a world where human freedom would be drastically curtailed and global order dominated by a clique of dictators. When a former chief political adviser to the U.S. president applauds that “adult” vision, it’s not hard to imagine how it might prevail.